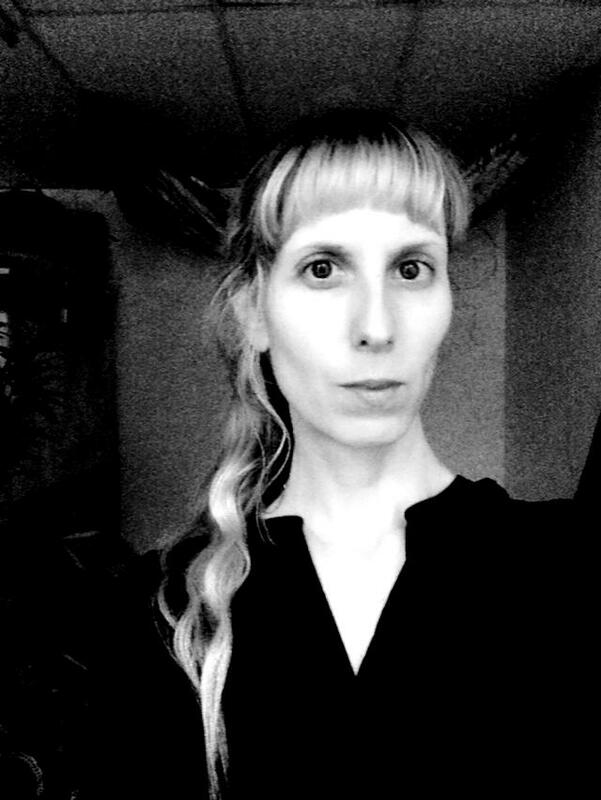 Imogen has an insatiable appetite and energy to create, collaborate, connect and share ideas in and around music and tech. Often heard giving much needed positive outlook for the future of music makers! Carlotta has a background in audio engineering. She has been involved in many projects about the implementation of blockchain technology into the music industry. 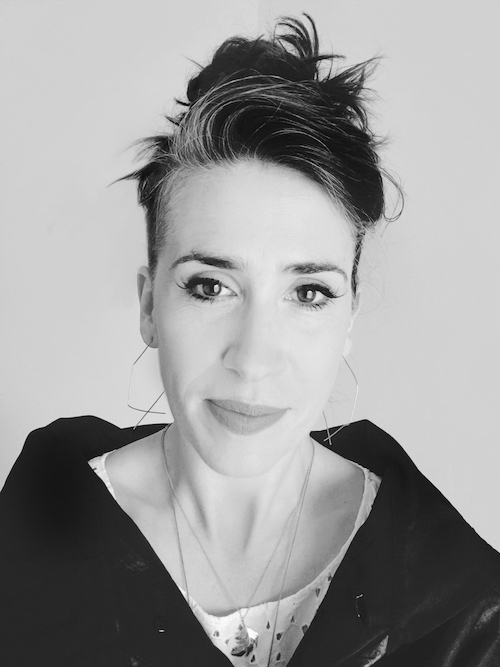 She is currently working with Imogen Heap as Head of Research and Operations for Mycelia, where she is specialised in music copyright and licensing, blockchain technology, smart contracts and AR/VR. 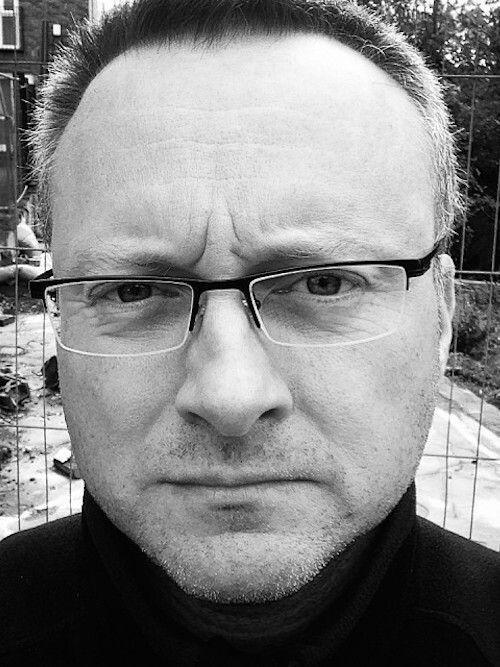 Mark is a technologist and technologist by background, having worked for over 20 years with digital technologies in media, security and academia. He has recently been working on IoT, machine learning and AI and blockchain projects. 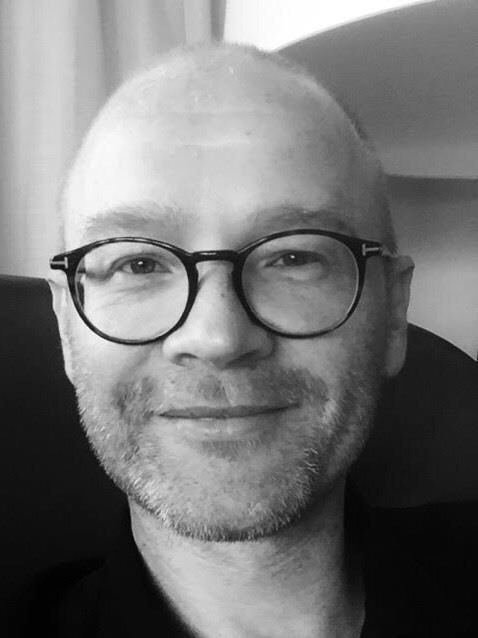 As a part of the Mycelia team he is developing and managing the technical roadmap and delivery plans to bring the Creative Passports and the Mycelia vision to life. Founder at MPAL PRO; empowering established artists and tech teams to stay organised and focused. Passionate, energetic & visionary entrepreneur thriving on empowering teams and leading from the front. Industry experience in start-ups in Music, Content, Agri-Tech, early AI & Travel. Brian spent his formative years as a professional songwriter, recording artist and performer. 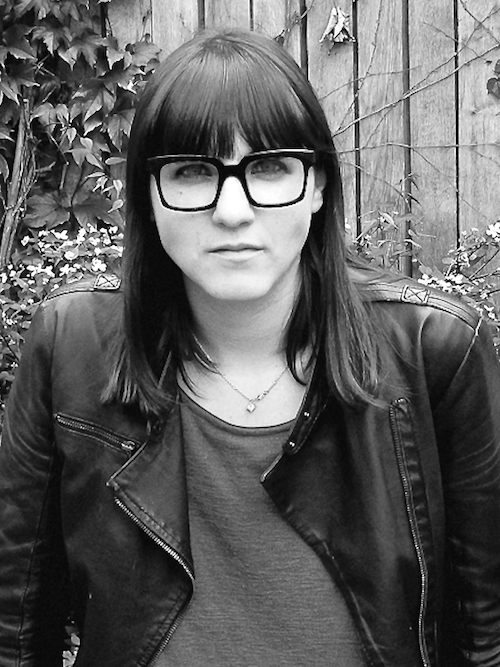 A multi-disciplined creative, working primarily with musicians and the music industry. 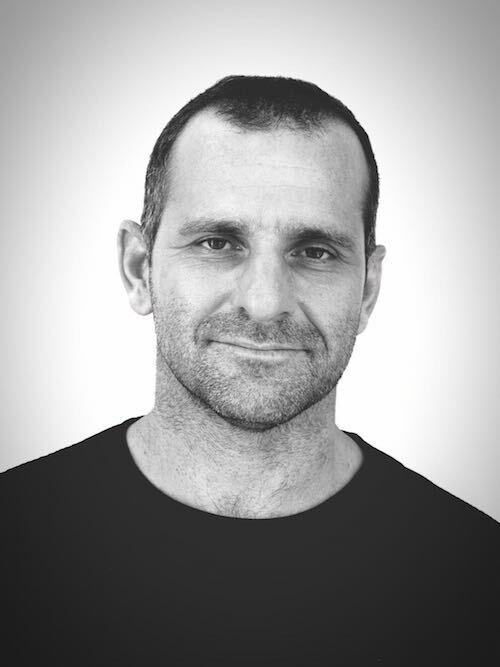 With over 20 years experience Art Directing release campaigns with globally acclaimed artists from both sides of the Atlantic, Andy has recently set his creative focus to the future of music engagement and is Founder of the immersive visual platform for music, Streemliner. Andy and Imogen have collaborated on multiple creative projects over the past 5 years, including Mycelia, Streemliner and the Grammy Nominated boxset for Imogen’s album, Sparks. With a strong passion for arts and wellbeing, combined with platforming underrepresented and marginalised groups, Emma has curated/produced a diverse range of creative projects with a focus on commissioning new works by emerging talent, cross-disciplinary and participatory innovation and “music which falls between genre gaps”, collaborating on exhibitions and events with a wide range of like-minded organisations and institutions. As a multi-instrumentalist solo and session musician, she has recently performed at venues such as Barbican, Union Chapel, Victoria & Albert Museum, Royal Academy of Art. 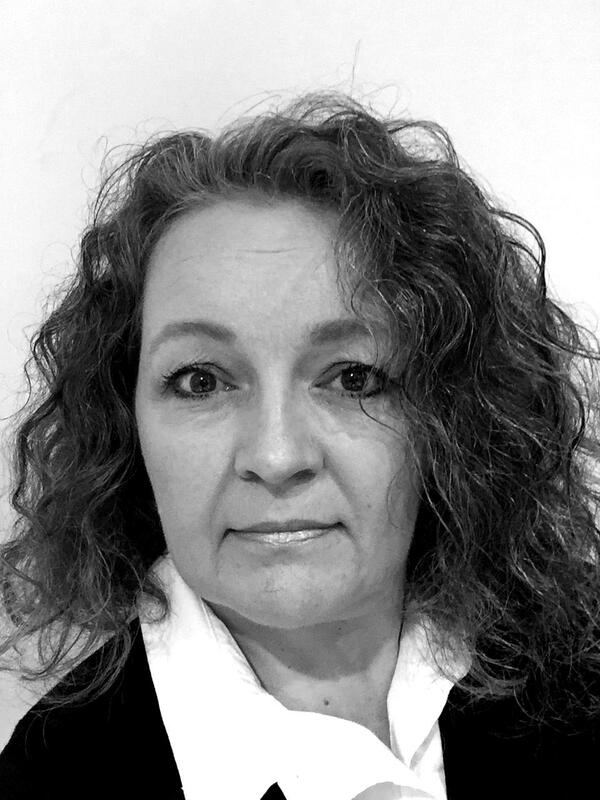 Founder of www.fiveinaboat, Jules is a seasoned communications expert with 18 years-experience in the field. 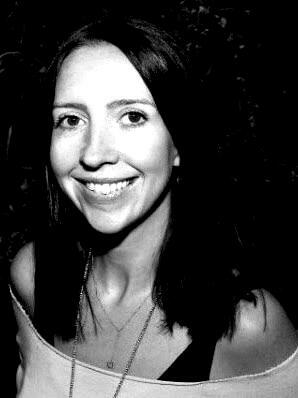 With previous roles including Global Vice President of Communications for both Deezer and HTC, Jules is now helping the Mycelia team with strategic consultancy, brand building and is responsible for all press and social media activities. When not helping Mycelia, she is supporting other music and technology clients help grow their business through communications. Awsa is a singer, songwriter and backing vocalist. A chance introduction to a network of Silicon Valley VCs and entrepreneurs brought her focus to Blockchain and was elated to find Imogen leading the trail for reinventing the music industry in the tech space. When not writing or gigging Awsa also works as a connector and business advisor to start ups, including her own little human “start up” who is 18 months old.